3d text in Photoshop can be tough, especially making a really nice looking composition. I have looked around the web and I have seen a lot of 3D text that is 3D, but it doesn’t quite blow you away. Below you will see 10 different ways to make 3d text that are stunning. Click on each title to view the tutorial on how to make that effect. You can click on the images themselves to see a larger version of the image. Would you like to know how to create this effect in 5 minutes? Well it is a pretty easy effect to create. This tutorial should give you some ideas on how you can layer color with some photoshop effects to create interesting images for backgrounds or desktops or for use in designs. The image below is the starting point for this effect. It should come of some surprise that we are using this flower graphic. In reality you can use any kind of image with a lot of dark and light areas, so if you want to go ahead and use an image of your choosing. If you download the tutorial file at the end of this tutorial, you will find the same flower image used here. (Flower photographed by me and can be found in larger sizes here: flower graphic). Open the flower image in Photoshop. To get ready for this tutorial, ensure your Toolbar and Options bar are showing by going to the “Window” menu and then make sure “Tools”, “Options” and “Layers” are checked, meaning they are visible. In the “Filter” menu go to [Blur->Motion Blur] menu and click “Motion Blur”. Ensure that the “Angle” setting is set to “90” and that the distance setting is set somewhere close to “400”. This will be the base of our final color effect. Click the new layer button in the “Layers” palette to create a new layer above the existing one. After you have clicked the gradient button in the toolbar, click the gradient dropdown in the control bar (Located right below your menu). Click the rainbow gradient on the bottom left of the gradient dropdown. Ensure that the layer you created before is still selected. Now drag the mouse from one end of the image to the other end of the image. Your image should look like the image below. Now set the layer’s blending mode to “Overlay” using the blending mode dropdown in the “Layers” pallette as shown below. Then make a third layer in the same way we made a new layer before. Set the blending mode to "Overlay"
With the third layer selected, go to the “Edit” menu in the main menu and click “Fill”. The “Fill” dialog will show up. Select “Color” in the “Use:” dropdown. The color picker will pop up, select a black color in the color picker. Once you have clicked the eraser, click the “Brush” dropdown in the control bar as shown below. Set the “Master Diameter” to 400 px and the “Hardness” to 0%. This will give you a large blurred eraser brush. Using the eraser, drag along the top part of the black to reveal the image below it. Your image should now look like the image below with the exception of the large circle which indicates the eraser brush. Finally, set the black layer’s opacity to somewhere around 60%. Your image should look like the final image. You can use these techniques to create many forms of color and look, just alter the image used at the beginning or try a different filter than “Motion Blur”. Resizing images in photoshop is a subject that a lot of people ask questions about. Resizing is very easy with the newer versions of Photoshop. When resizing an image you need to determine whether you are enlarging it or reducing it’s size. Using the wrong settings for either can result in non-optimum image resizing. This will ensure that when you resize your image, it won’t get stretched in any way while resizing the image. If you want to change the image proportions, you can do this later using the crop tool or the canvas size window which I will mention later in this tutorial. When Resample Image is set to on your image actually changes size when you change the image dimensions under “Width” and “Height”. If you try to resize the image with the Resample Image unchecked the only thing that will change is the resolution. A note on resolution: The resolution of an image can be changed without resampling the image. If you change the resolution without “Resample Image” setting on, all this will do is change the width and height of the image in inches (or whatever measurment you set it to). The images pixel count will remain exactly the same. When the Resample Image setting is on the images pixel count will change. I will illustrate this below. As you can see, the “Resample Image” setting is important when you want to resize an image. If you have an image with 1 layer, you can ignore this setting. The “Scale Styles” setting tells Photoshop whether to scale styles on layers. For example, you can put styles on layers, Stroke, Bevel, Drop Shadow, Etc. If Scale Styles is on, strokes and drop shadows settings will increase appropriately to the new size. If you have a small image with a 1 point stroke and you scale it up, the stroke will get thicker in the correct proportion. If you resize the image with “Scale Styles” off the stroke will remain at 1 point no matter how big or small you make the image. The above image illustrates the use of the “Scale Styles” setting. As you can see, this setting is only important if your image has layer styles in it. Nearest Neigbor: Use this setting when sizing images with hard edges. Images with solid colors and sharp lines will best be resized with this setting. Do not use this setting for Photographs. Bilinear: Some pictures can be upsampled pretty well with bilinear interpolation. But we usually use one of the bicubic options below instead. Bicubic (Best for smooth gradients): Bicubic is the best for photographs and smooth colors. Photoshop gives you 3 different bicubic settings. I suggest using either of the 2 below for resizing your images unless you have a lot of smooth areas in your image with blurred adges. Bicubic Smoother (best for enlargement): Use when enlargement of images, using this setting will produce the best for making images and photos larger because it smooths out the image a bit to produce better detail quality. Bicubic Smoother (best for reduction): Use when reducing the size of images, using this setting will produce the best results for making images and photos smaller because it keeps the feeling of the original sharpness of the image. You can change the size of your image in numerous areas. You can change any of the numbers under “Pixel Dimensions” and any of the areas under “Document Size”. You can change any one of these settings to change the image dimensions. Now click OK and your image will be resized. An additional Note: You can resize images in your Photoshop file by using the Free Transform tool, be sure to set the correct Image Interpolation setting by going to “General” in the Preferences Window and choosing the right setting as gone over under step 4 above. When resizing with the Free Transform tool hold down “Shift” to keep the image proportions the same (Prevent stretching the image). Now that I have shown you how to properly resize an image in Photoshop I will show you how the Canvas Size window works, so you know the difference. The Canvas Size Window allows you to crop an image using the width and height dimensions. The canvas size window is much simpler than the Image Size window. First change the width and height to be larger or smaller. Next set the anchor where you want it. If the anchor is in the center, the width or height will be added or removed equally around the image. If the anchor is on the right in the middle, any changes to the width will happen to the left of the image. You have 9 different anchor positions depending on what you want to do with the image. Below is an example of using the Canvas Size window to alter the left side of an image. This image shows the original image on the left. The image in the center shows area added to the image with the Canvas Size (Red area added). The image on the right shows the left side of the image cropped with the Canvas Size Window. I ran across a great resource for anyone who has a website (most everyone these days). The resource is a website that analyzes your website in minutes. I found it extremely revealing with regard my websites and how I can improve them. Most SEO analyzing websites spit out a ton of confusing information that can be overwhelming if you are just trying to get some pointers on what to adjust or where your site can be improved. Additionally, I just ran across a web client of mine who was asking a lot of questions about how to improve their website, I went through their site and gave them a list of things to improve. I later found this resource, tried it out and found gave similar instructions that a real person would give. Website Grader will ask you for various information, but all you have to enter is your website url and a report will be generated pretty fast. Below are some of the pieces of information they give you about your site. Additionally they will give you an overall website grading from 0 to 100. The grading is not as important as the information it gives you about various parts of your sites presence on the web. I suggest giving it a spin. Additionally, please let me know if it helped you out. 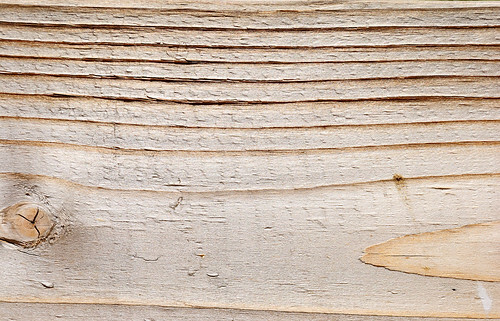 I am releasing these free wood textures for use in designs. These are High-Resolution and are under the Creative Commons License. All of these textures are original and Photographed by me. If you use my textures, please link to my site. These textures can be downloaded in different sizes by clicking on the links below. 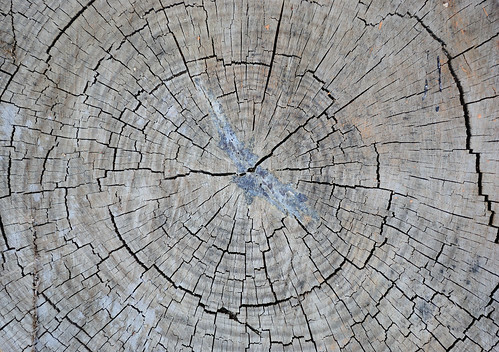 Free Texture: Cross section of a wood log. Free Texture: Detail of the top part of an old whiskey barrel. 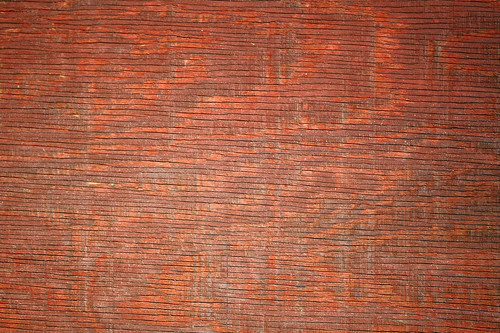 Free Texture: Detail of an old red barn. 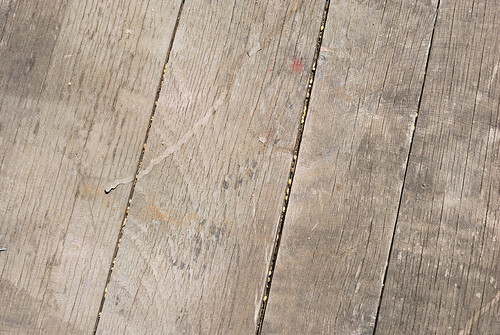 Free Texture: High detail of uncoated wood. Free Texture: High detail of dark rough tree bark. 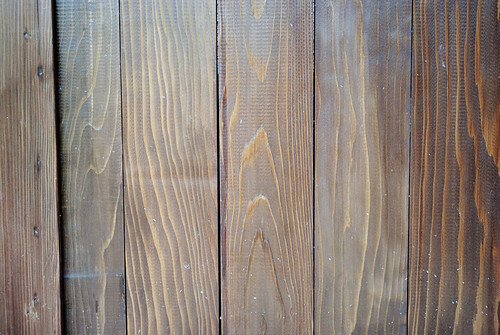 Free Texture: Varnished aged wood paneling.